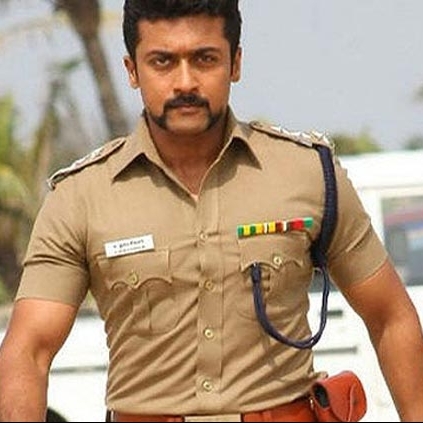 The success of Suriya’s Singam had resulted in Singam 2 whose victory has again led to Singam 3 or S 3. The film directed by Hari began shoot some time back in Vizag. Besides Suriya and Anushka in the lead, the cast list remains the same with Radha Ravi, Sumithra and a few others. Shruti Haasan is the new addition to this franchise in the main lead with Soori, Robo Shankar, Chaams, singer Krish as the new supporting cast. Harris Jayaraj will be composing tunes for this flick. Soruces in the knowhow hint that popular TV personality Priyadarshini, sister of Divyadarshini aka DD has hopped on board Singam 3, in the role of Suriya’s 'anni'. While it can be recalled that there was not any role of ‘anni’ in the previous versions, it looks to be seen how Hari brings in this character in this flick. Official confirmation is expected soon. People looking for online information on Priyadarshini, Singam 3, Suriya will find this news story useful.